Happy Lunar New Year everyone! 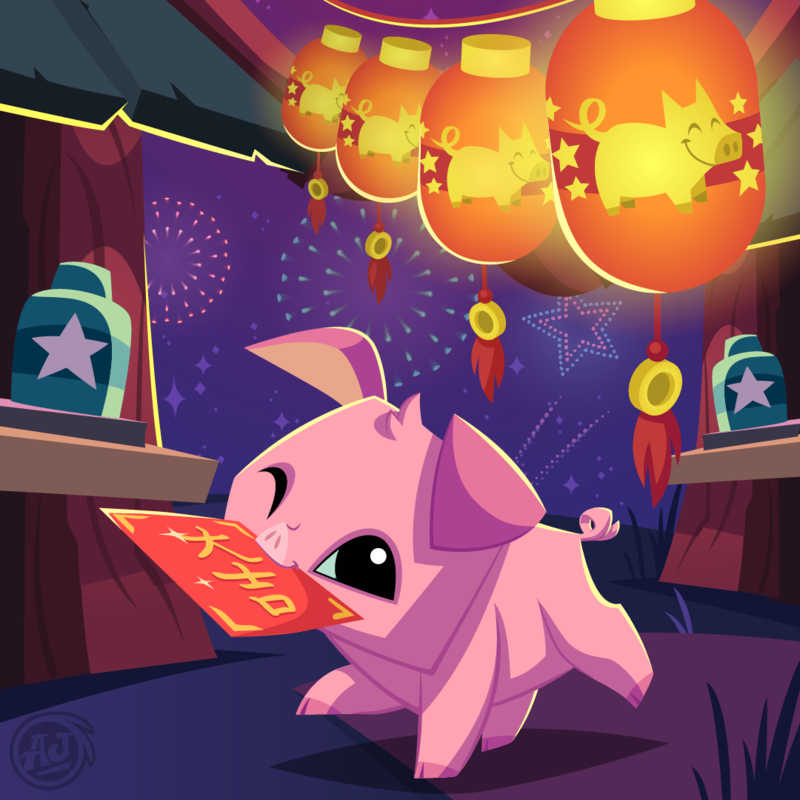 Join us in celebrating by visiting the Year of the Pig Party or joining your friends in the New Year’s Fortune adventure! We can’t wait to see your amazing pig looks or Year of the Pig dens! Get your Animal Jam Spring Box! The Spring Doodle subscription box is now available from AnimalJamBox.com! This season’s subscription box is packed with artistic and creative Animal Jam goodies. Not yet a subscriber? 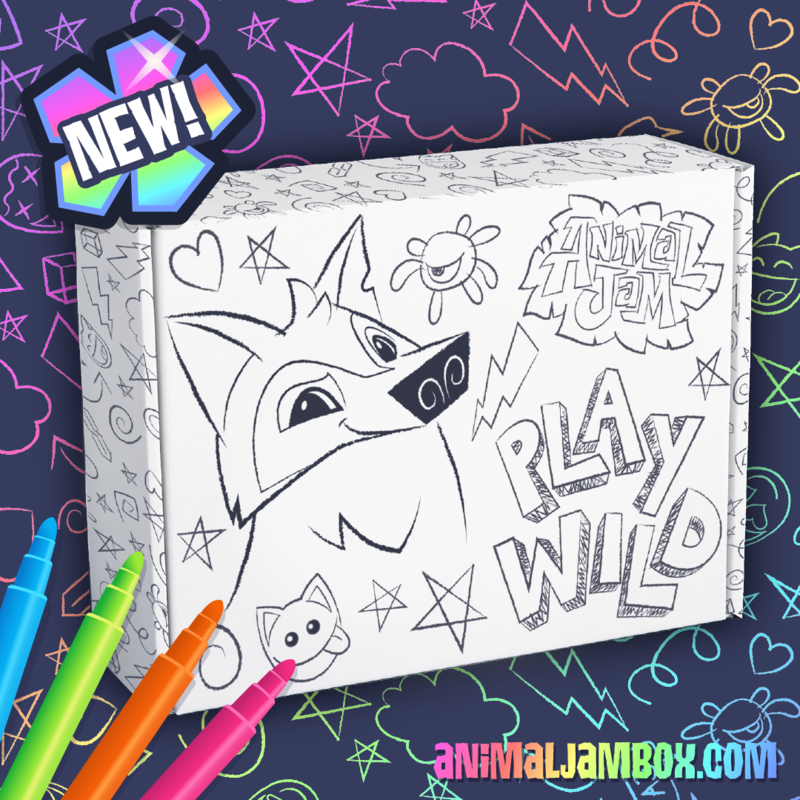 Just head on over to AnimalJamBox.com to purchase your very own Doodlebox while they are still available! PlayWild (or PW for short) has challenged Bepper, her fellow YouTuber, to a TRY NOT TO LAUGH challenge!! They’re going head to head to see who can laugh less at this adorable compilation of funny animal videos. Check out the video to see who wins this difficult challenge! Can you resist laughing? Comment your score below! Download Animal Jam - Play Wild on your mobile device to join the fun! Are you thinking of becoming a Member at AnimalJam.com? The new February Membership Bundle is here and it’s the perfect head start on this month’s Friendship Festival. 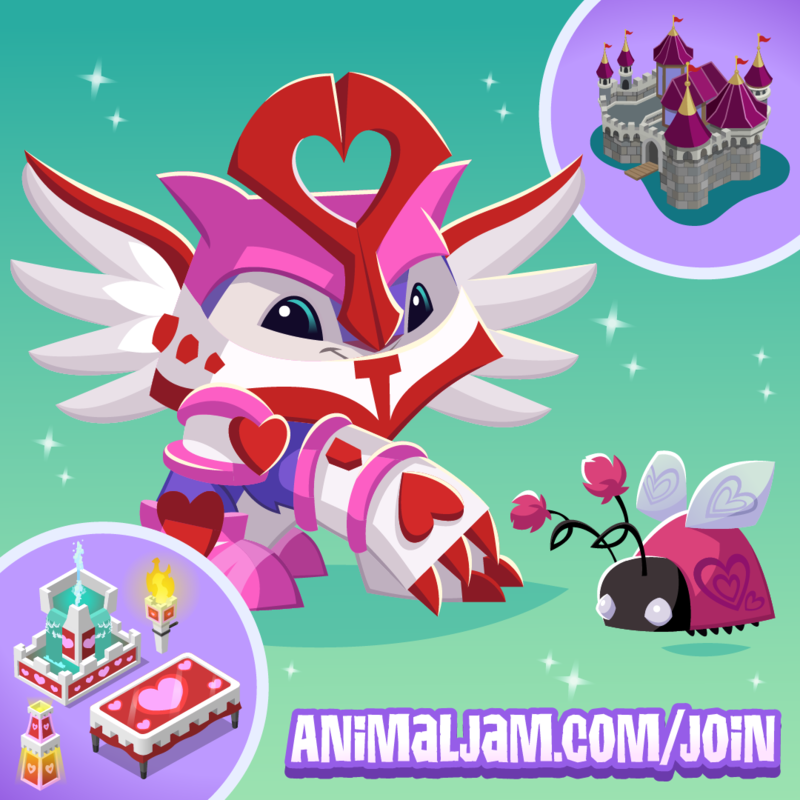 Memberships purchased at AnimalJam.com/join in the month of February will receive the Lovely Lynx Bundle. In addition to all the Membership Benefits in Animal Jam and Play Wild, the bundle includes Early Access to the following: the BRAND NEW Friendship Fortress Den, the Lynx, the Pet Love Bug, a plethora of Friendship themed den items and an exclusive variation of the Friendship Armor! Purchasing the bundle will give you membership in both Animal Jam and Play Wild. If you already have membership, this will stack on top of your current membership total and deliver early access to all the items listed above.